\ floo⋅by⋅dust \ , noun; A contemporary term derived from the archaic Latin "Miscellaneous". Some of those crazy engineers at National Semiconductor came up with "Floobydust" in the 70's. Meaning a "mixed bag". It seems perfectly normal if you are wearing platform shoes and listening to the Bee Gees. Believe it or not, you'll find the term Floobydust in the table of contents of the 1976 & 1980 editions of the National Semi Audio/Radio Handbook. 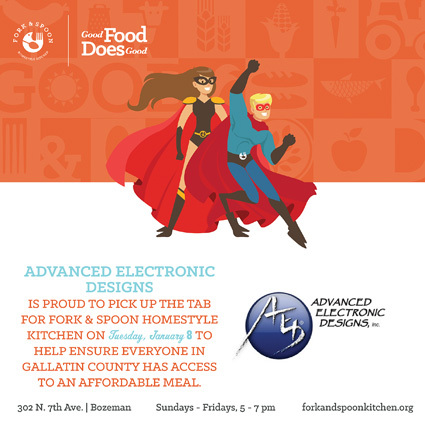 AED is proud to be a superhero for Fork & Spoon. By Picking Up The Tab on January 8th, we are helping to ensure that everyone in our community can enjoy a delicious meal at an affordable price. Kick off 2019 with us by supporting this great cause, and enjoy a delicious meal. 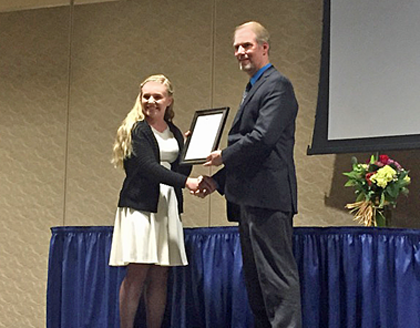 AED has been named Montana's 2018-2019 Employer of Choice, both locally by JSEC and statewide by MSEC. 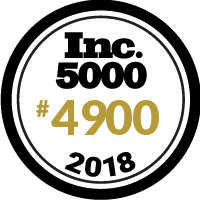 Advanced Electronic Designs, Inc., an electronics product development and professional engineering firm, announced today that it earned a spot on the 2018 Inc. 5000 list, the most prestigious ranking of the nation’s fastest-growing private companies. The list represents a unique look at the most successful companies within the American economy’s most dynamic segment—its independent small businesses. 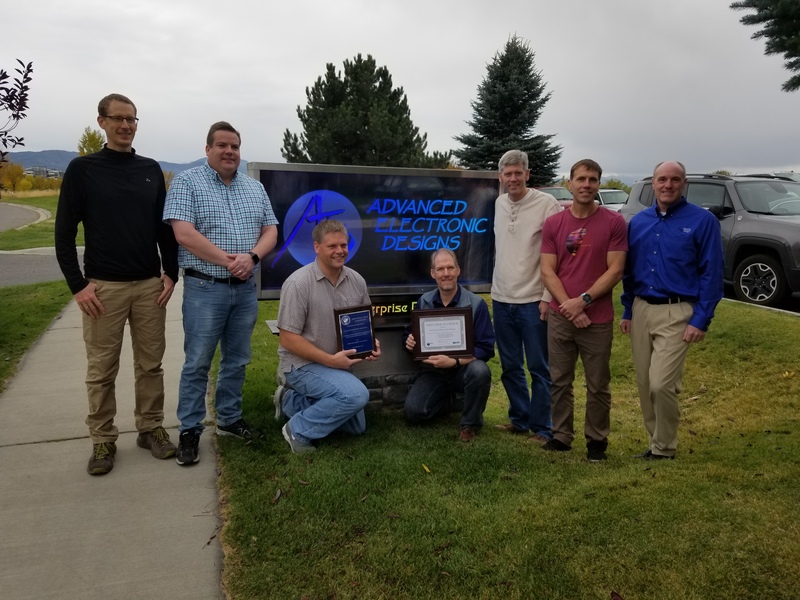 AED has been listed as one of Montana's Top Tech Employers by Montana High Tech Business Alliance in the final installment of their 2018 Companies to Watch series. 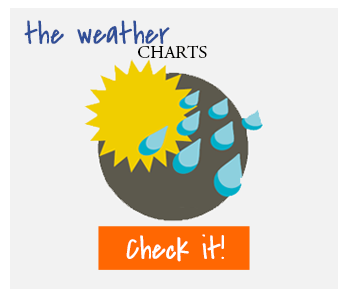 Read the article to find out why we love doing what we do. Bryan Robertus has distinguished himself as a successful engineer, inventor, and entrepreneur. 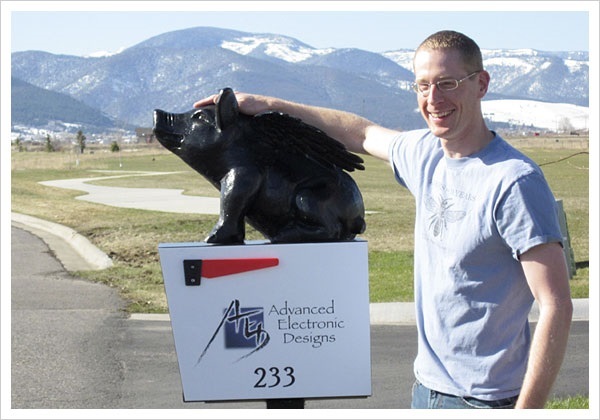 Bryan founded his company, Advanced Electronic Designs (AED), here in Bozeman in 1994 and has expanded the business to more than 20 employees, nearly all of whom are MSU alumni. 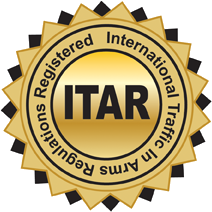 He is a licensed Professional Engineer, holds four U.S. patents, won Prospera Business Network’s Innovator of the Year award, and was inaugurated into MSU’s College of Engineering Academy of Distinguished Alumni in 2013. 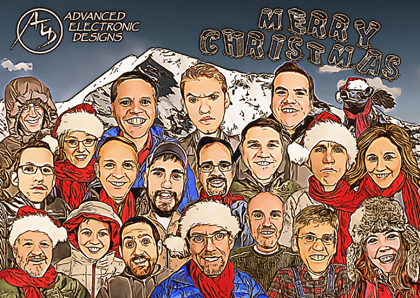 Merry Christmas from the AED Elves! 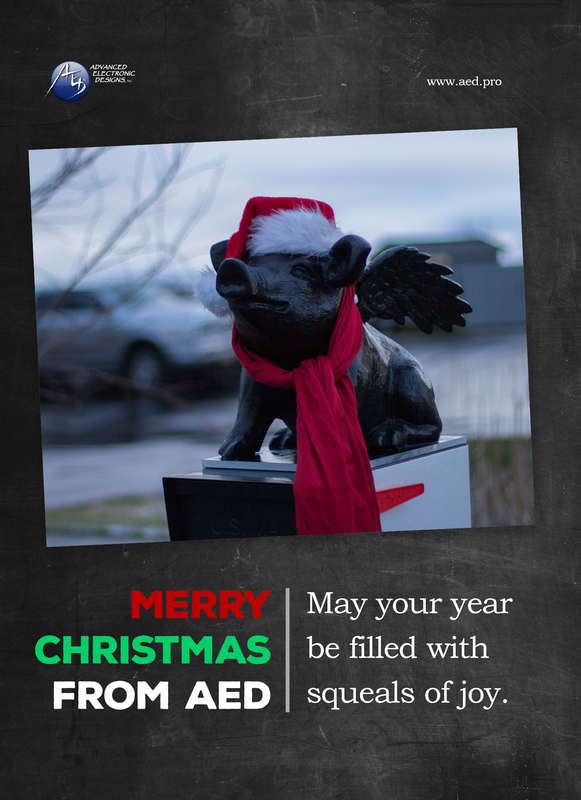 AED Pig Returns, Engineers Rejoice! Three years ago, our flying pig was abducted. 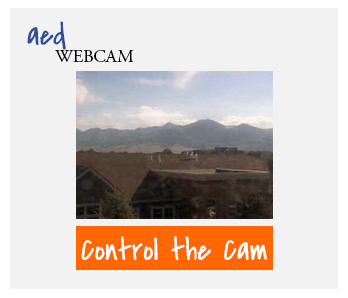 The sky soon darkened...engineers cried...and where our mailman used to linger and smile, he would later drive by with a tear in his eye. 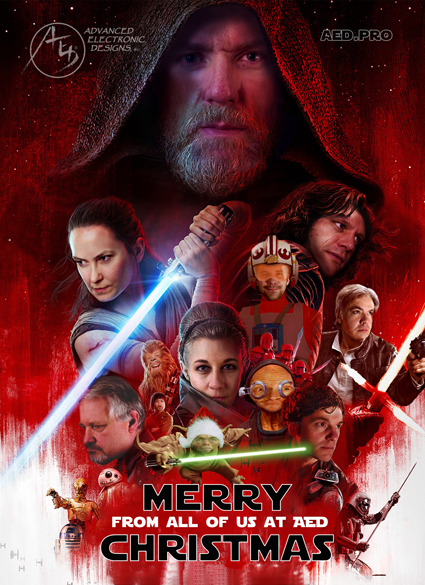 It seemed all hope was lost. But, now, three years later the pig has returned. Watch the touching moment when AED was reunited with the flying pig. AED is celebrating 20 years of professional engineering and custom product development. Help Us Find Our Flying Pig! Our iconic flying pig was unscrupulously taken from us on November 19th. Our security cameras caught images of the bandits arriving just after midnight and laboring for 45 minutes to detach him from his perch on our mailbox. Unfortunately, we were unable to retrieve a license plate number from the images, but the vehicle appears to be a silver Honda Passport. If you have seen our flying pig or have any info regarding his whereabouts, please contact us via email or phone. We hope his absence is only temporary! In 2013, AED was awarded with the Prospera Business Network Innovator of the Year Award. The Business Excellence Awards recognize businesses and individuals in five categories for their exceptional contributions to the region's business community. When fans pour into the newly expanded Bobcat Stadium this fall, they’ll be treated to two new scoreboards, a giant video screen and sound system that come from the inspiration and hard work of a group of Montana State University alumni at Advanced Electronic Designs in Bozeman. AED has been busy with the installation of a new scoreboard at the MSU football stadium here in Bozeman. For testing the video display, Jason Kay challenged Bryan's son Nathan to make a video parody of the Brady Bunch to fit the sign. Nathan rose to the challenge and captured the essence of AED at the same time! With exactly one month to go before the first home game of the 2011 football season, construction crews started putting in place Wednesday a key piece of the $10 million Bobcat Stadium expansion – a giant new scoreboard with a high-resolution video screen. Only passersby that stare at the sidewalk could’ve missed the new, gigantic Forever 21 display in Times Square, which debuted late June. The 91,257-sq.-ft. megastore makes Forever 21’s Times Square location the largest single-brand apparel store in Manhattan. Walgreens has a new prescription for Times Square, said Barry Winston, a sign consultant who specializes in Times Square signage. “And that includes a stunning LED display that is acknowledged as the largest, single, LED spectacular in Times Square,” Winston said. What's arguably the biggest, brightest, and most photographed sign in New York's Times Square was designed and engineered by six Montana State University graduates who've made a successful business by putting creativity and challenge at the center of their work. NYC never sleeps, and Times Square’s signs never stop changing. New sign projects pop up daily as leases expire and new clients move in with billboard change-outs and neon-to-LED replacements. Older LED displays become higher-resolution models. New York City’s Times Square is known as the “Crossroads of the World.” Approximately 1.5 million people pass through the intersection of Broadway and 42nd Street every day, and millions more see the area daily on television broadcasts. No better place for outdoor advertising exists. 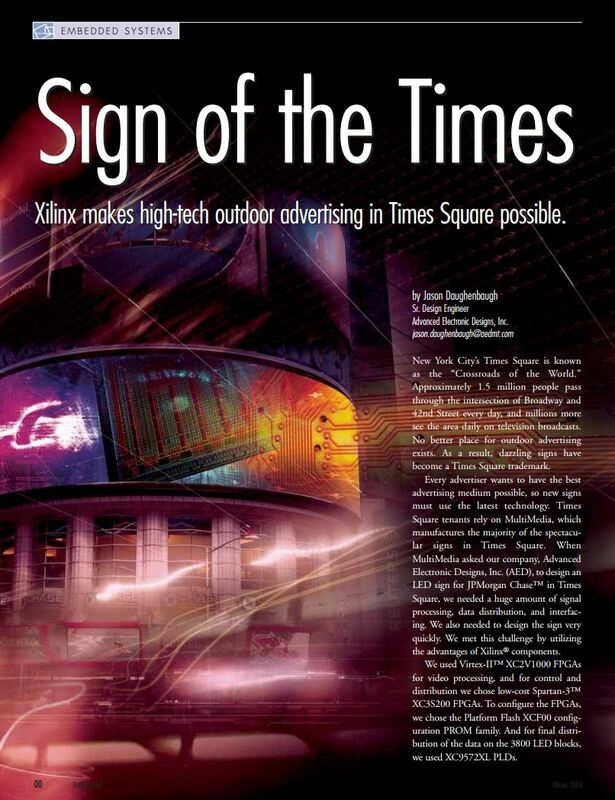 As a result, dazzling signs have become a Times Square trademark.